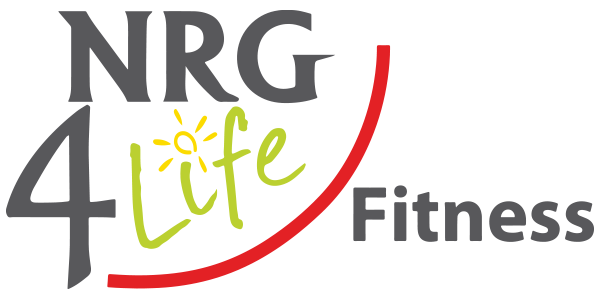 Natalie is a proud member of NRG 4 Life’s Group Fitness Team and Personal Training Team. She has over 25 years experience as a dancer and dance teacher. She completed her degree in Honours Dance from the University of Waterloo where much of her program had a minor focus in kinesiology. She then completed her Bachelor of Education with an Honours Specialist in Dance at York University. Over the course of her teaching career, Natalie has been an active member of CODE (Council of Dance and Drama Educators) and has presented workshops at regional conferences in addition to consulting on the Ontario Arts Curriculum-Dance, 2009. Natalie has been a long-time participant of yoga and fitness classes, particularly as they were an important part of her conditioning as a dancer. 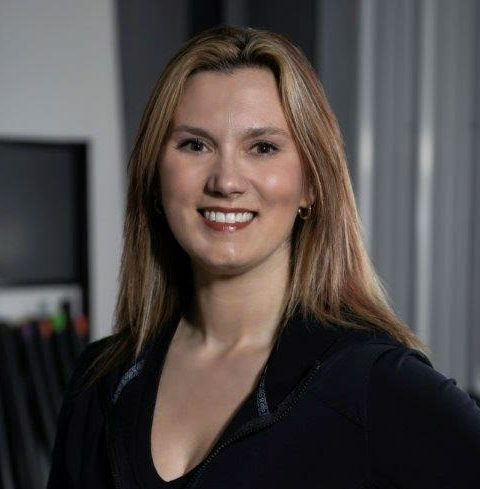 Natalie loves teaching a wide variety of classes, having completed her Canfitpro FIS (Fitness Instructor Specialist), Canfitpro PTS (Personal Training Specialist), Yoga Fit Teacher Training, Zumba and Total Barre Instructor certification. Her experience shines through in her Personal Training sessions and Small Group Training sessions also. She enjoys sharing her knowledge with all types of clients including women who have issues with diastasis recti. Natalie is passionate about this issue and teaching clients which exercises should and should not be included in a workout program. She loves healthy living, fitness and her kids! When not teaching or training here at NRG, she enjoys relaxing with a good book by the lake or choreograph/direct for local theatre.